This is the first book to systematically describe the range of approaches used in music imagery and Guided Imagery and Music across the lifespan, from young children through to palliative care with older people. Covering a broad spectrum of client populations and settings, international contributors present various adaptations of the Bonny Method of Guided Imagery to accommodate factors such as time restraints, context (including hospitals, schools, and the wider community), client symptomology, and the increasing use of more contemporary music. Each chapter presents a different model and includes background information on the client group, the type of approach, elements of approach (including length of the session, choice of music, verbal interventions during the music, and discussion of the experience), and theoretical orientation and intention. A nomenclature for the range of approaches is also included. 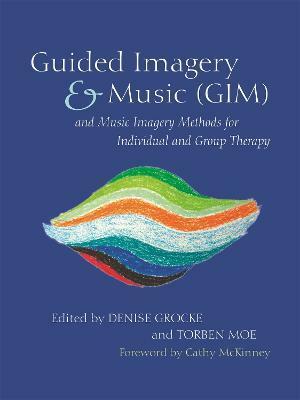 This information will be a valued guide for both practitioners and students of Guided Imagery and Music and receptive methods of music therapy.